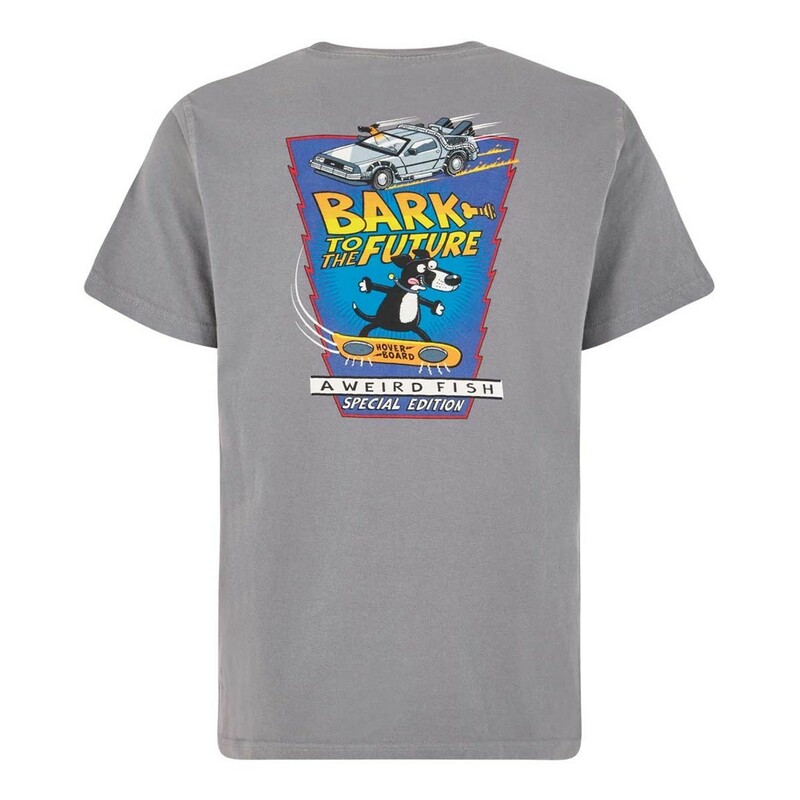 Go 'bark' in time and celebrate your love for the iconic film with our retro inspired 'Bark to the Future' Artist T-Shirt. 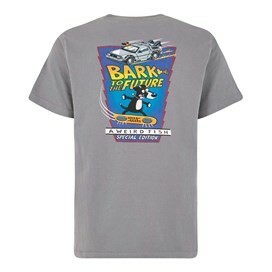 Made from 100% Cotton and available in a variety of colours, this exclusive design for Weird Fish is a limited edition Artist T-Shirt designed by Rich Skipworth, and features the 'Bark to the Future' print in large on the back with a smaller version on the chest. £5 from each sale of this t-shirt will go directly to the Battersea Dogs & Cats Home to help give animals the best chance of a fresh start in a happy new home. 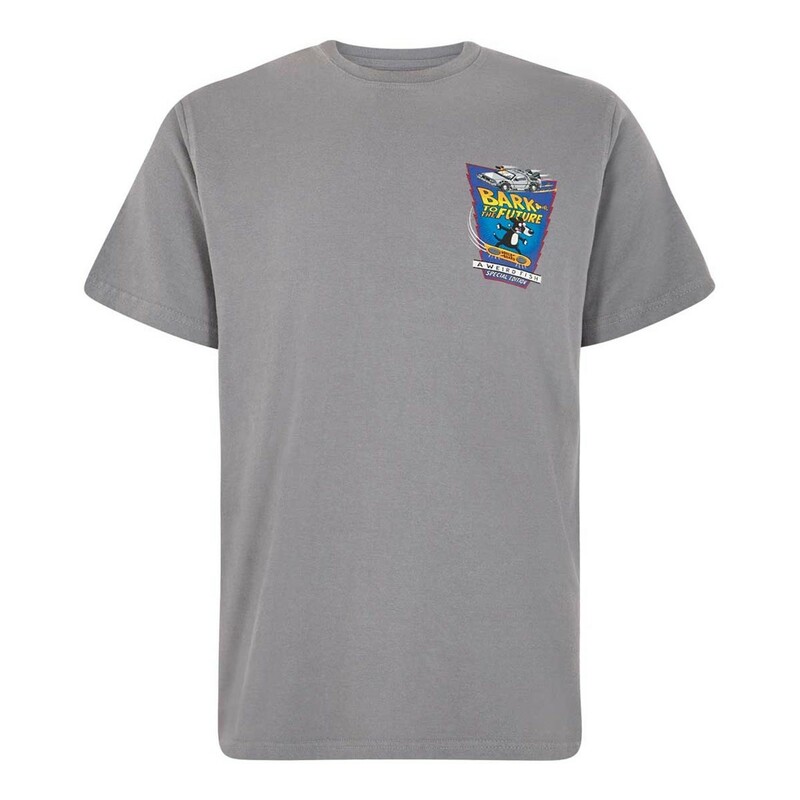 Our T-Shirts now follow typical high street sizing, please double check our size info tab before ordering. Great quality as always from Weird Fish. Perfect fit for my son. As always, a great shirt with comfortable fitting. I love the designs on the Artist T-shirts, and to include a charity donation is brilliant!